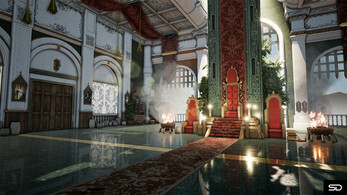 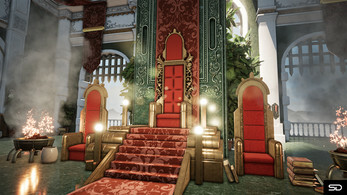 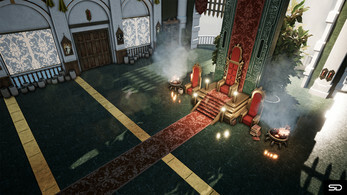 I decided to build a throne room and used this concept by Michael Lim. I decided to go with this concept because I have always liked the Victorian era, especially the varying motifs they used to decorate panelling and ornaments. 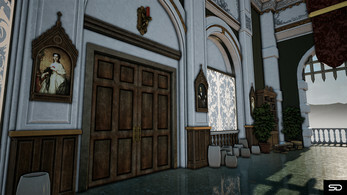 Being a big fan of tv shows which depict that era, such as Penny Dreadful. 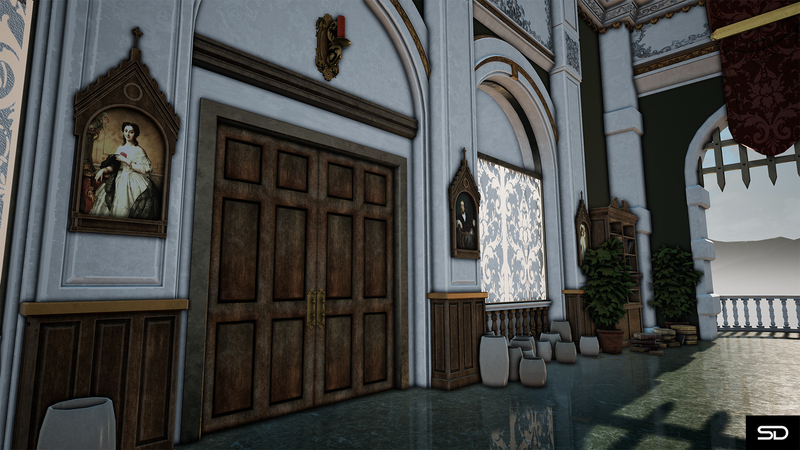 Overall I am pleased with my scene, however more time on it would have allowed me to push it further I believe. 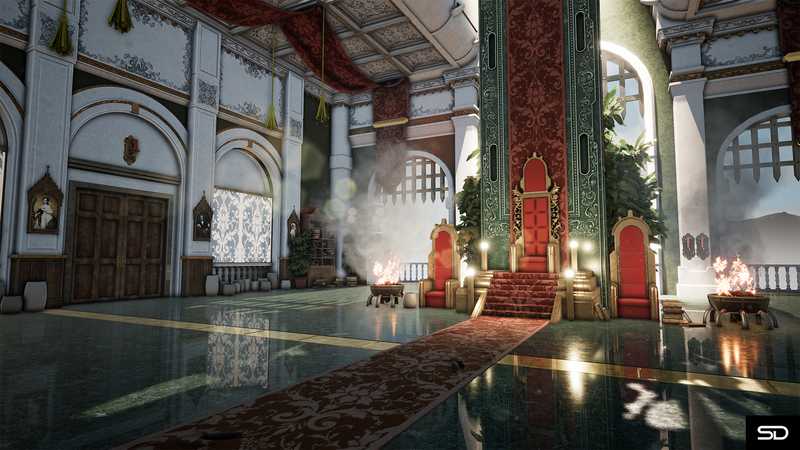 I’ve also learnt quite a bit while producing this scene, such as effective trim maps and how to use layered materials within unreal. 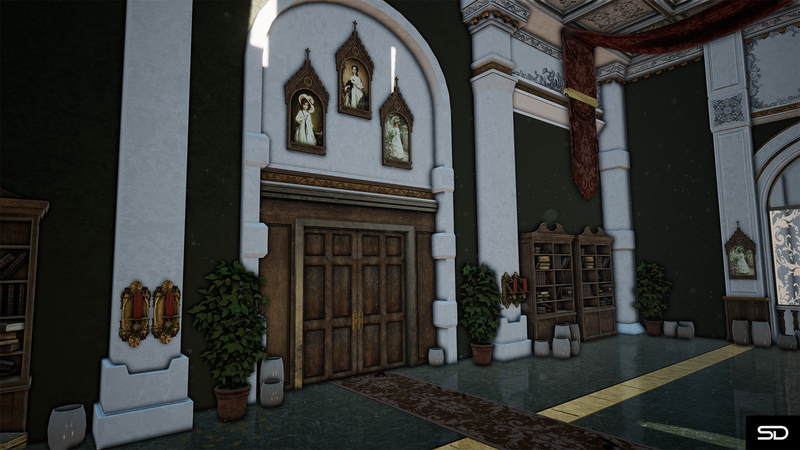 (Please note that the lack of materials on the Sketchfab models, is due to the method I used inside unreal to texture, which was using layered tilable textures with detail masks.